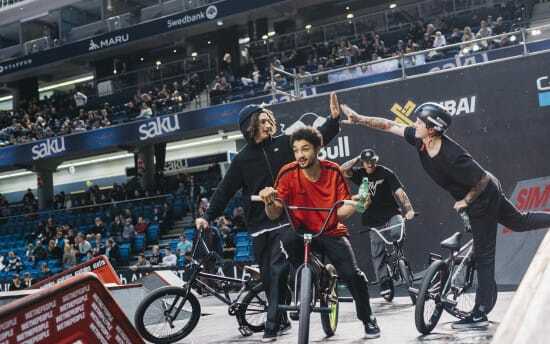 Simple Session, the wildest and most talked about BMX and skateboarding contest out there, will be back in Riga, Latvia, for the second summer! 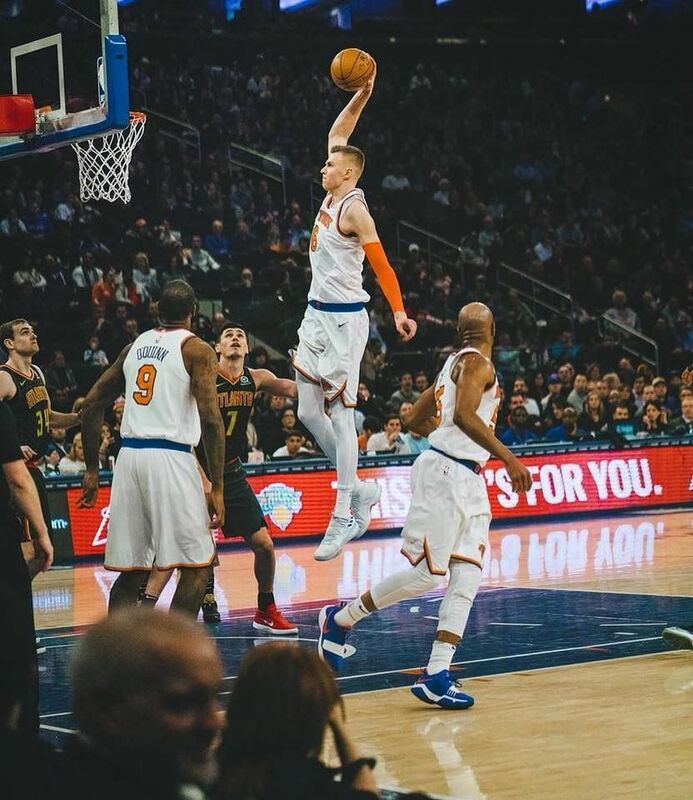 NBA Franchise the New York Knicks - home of Latvian superstar Kristaps Porziņģis - has announced plans for a special day marking 100 years of Latvia's independence. 2018, the year of Latvia's centenary, World Orienteering Championships will take place in Latvia. To host the top event of the year in the world-level orienteering is a great honour and an equally demanding responsibility. 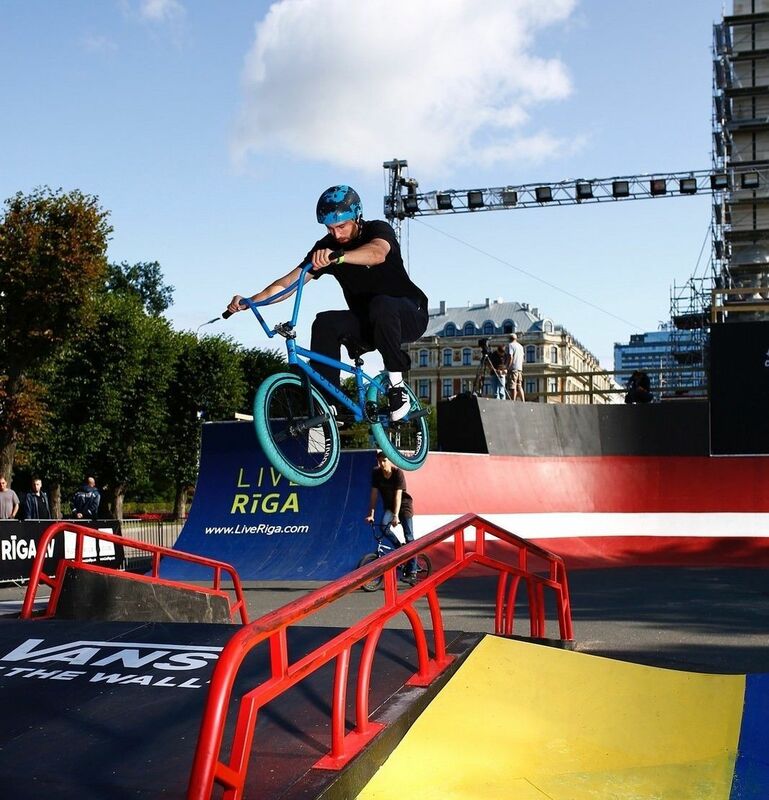 On August 26th the world renowned extreme sports festival Simple Session will for the first time ever put on a massive BMX contest in the heart of Riga, Latvia. The event is dedicated to the Estonian Presidency of the Council of the European Union and to the 100th birthday of the Republic of Estonia.